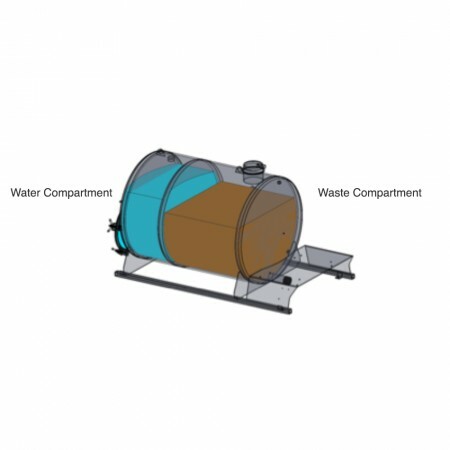 200 gallon waste compartment and a 100 gallon water compartment. 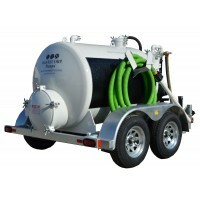 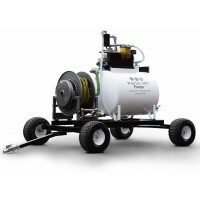 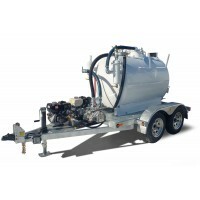 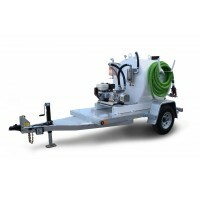 The TVP-200-100 trailer mounted series is a professional vacuum pump mounted on a DOT compliant trailer with electric brakes and LED lighting package. 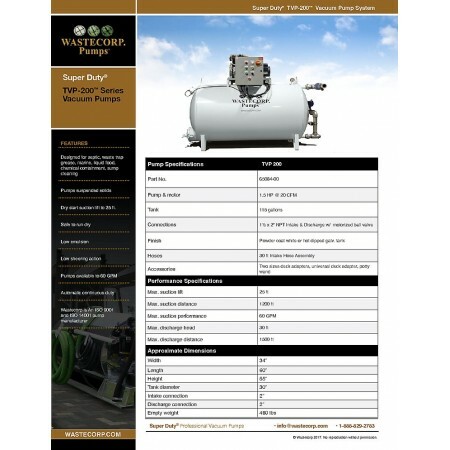 Wastecorp's Super Duty Brand TVP-200 Series Vacuum Pump. 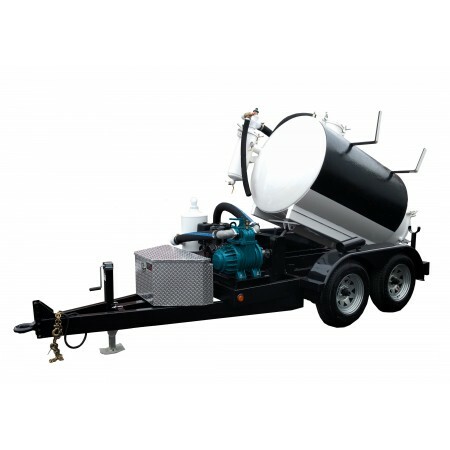 Serious Power. 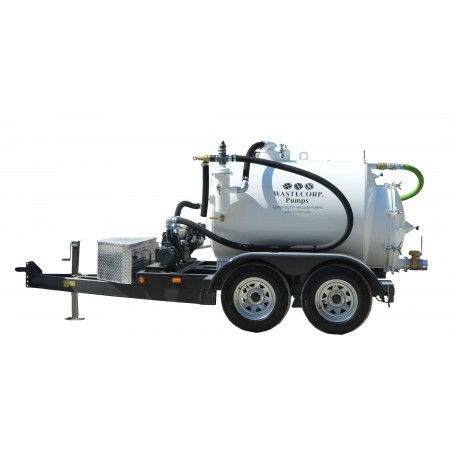 If you're pumping waste trap grease, septic sewage or general wastewater, take a close look at the TVP-200 vacuum pumps. 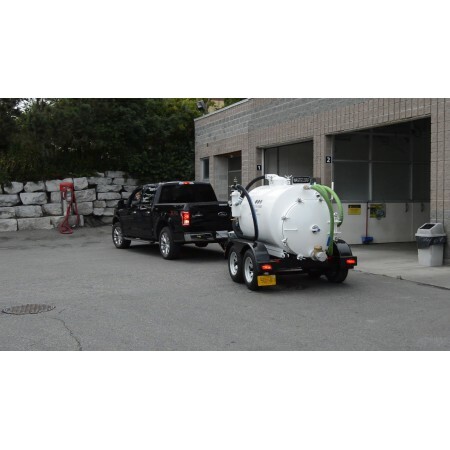 With a 200 gallon waste tank you will have enough capacity to handle medium jobs all day long at a competitive price point. 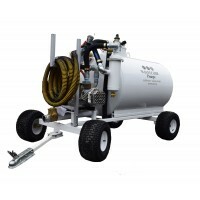 Plus, you get a custom control panel, 30 ft. of heavy duty hose and your choice of stationary, trailer mounted, or ATV trolley mount configurations. 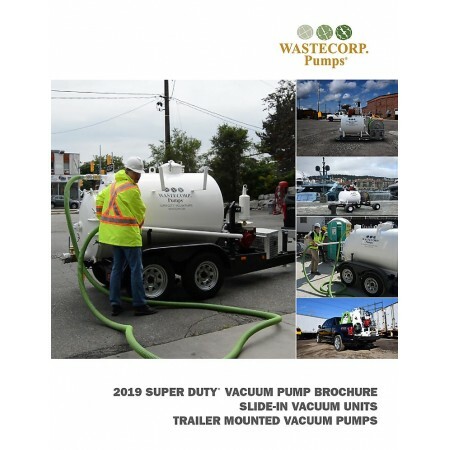 Contact a vacuum pump expert at 1-888-829-2783.